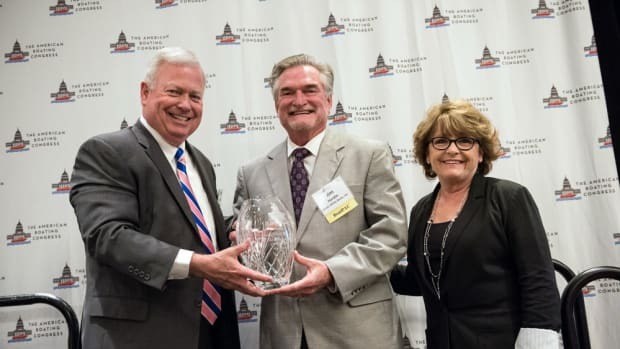 Grady-White Boats received the Champions for Growth Award last week during the 2017 American Boating Congress. 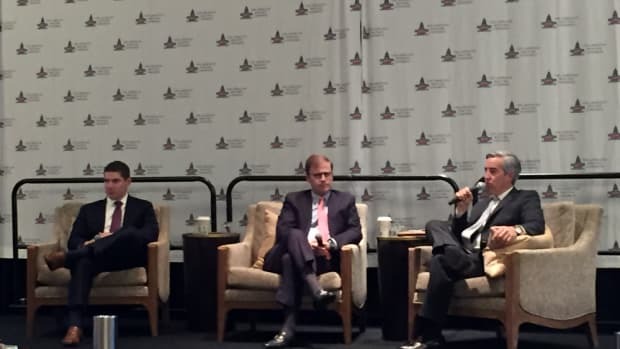 WASHINGTON — The hyper-partisan climate in the nation has to change. 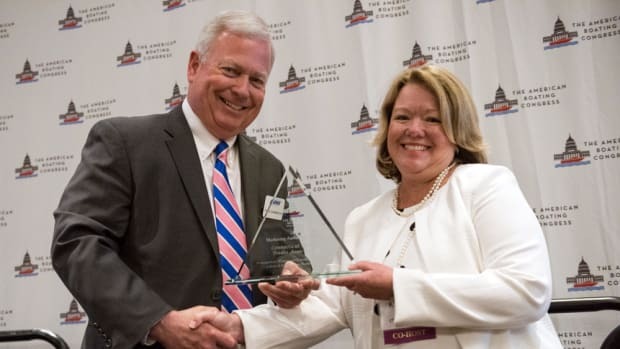 The Connecticut Marine Trades Association received the ABC Co-Host Marketing Award. WASHINGTON — Some of Joe Donnelly’s best memories are tied to being on the water. 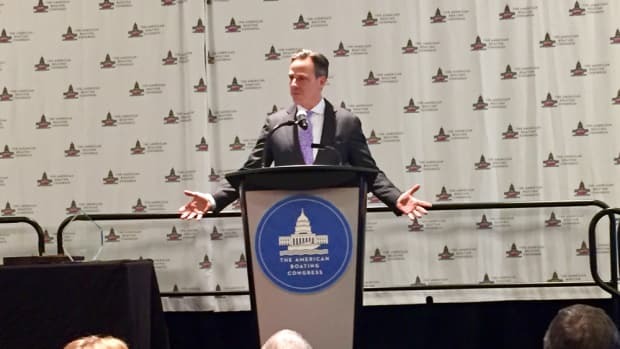 WASHINGTON — CNN anchor Jake Tapper asked attendees Tuesday to think critically about their sources of information. WASHINGTON — This administration might be the perfect opportunity to get issues important to boating in front of lawmakers. 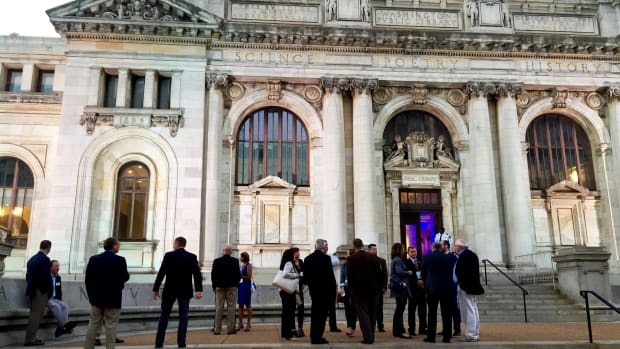 WASHINGTON — The American Boating Congress opened Monday evening with a welcome reception at the Carnegie Library in Washington, D.C.
Organizers of the 2017 American Boating Congress, which is set for May 15-17, released details about the speakers for the event. 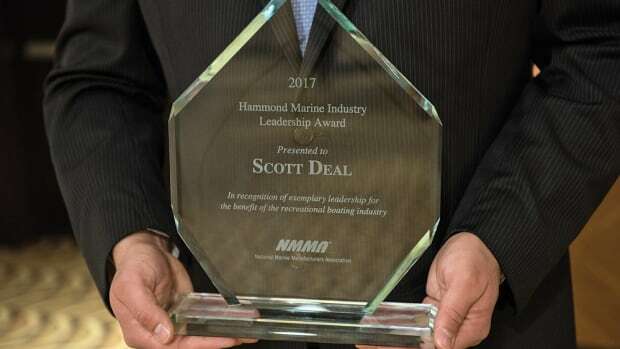 The National Marine Manufacturers Association announced the change today. 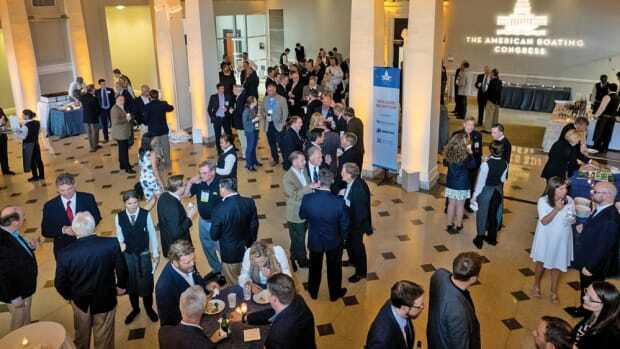 Organizers of the American Boating Congress, which will be held May 15-17 in Washington, D.C., say the event could be more influential this year. Registration is open for a webinar that will serve as a pre-conference briefing for the American Boating Congress. The webinar will be held from 2 to 3 p.m. on April 26. To guarantee Hill visits, the NMMA asks industry members to register by April 1. 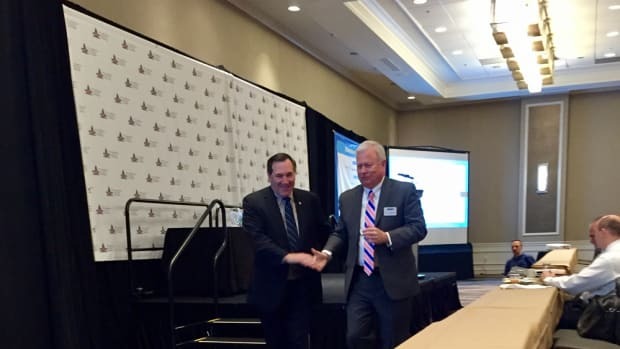 The American Boating Congress announced its issue workshops and the NMMA released its 2017 policy agenda. 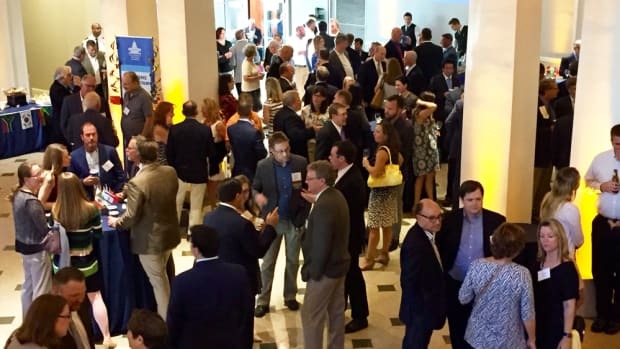 The early-bird registration deadline for the American Boating Congress is March 20. The YBAA has been an ABC co-host since 2013. The Center for Coastal Conservation said it named U.S. Rep. 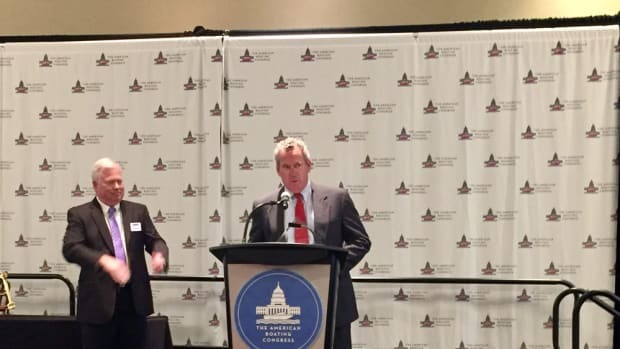 Rob Bishop (R-Utah) Conservationist of the Year. 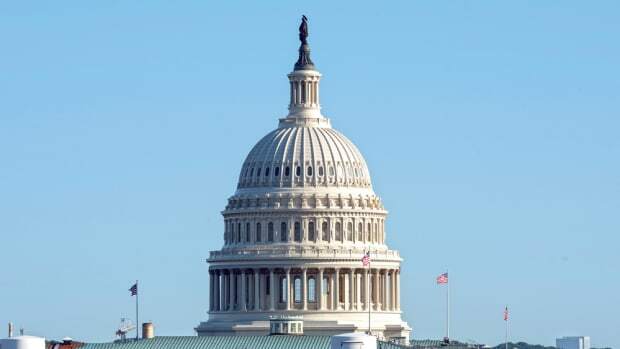 The Congressional Boating Caucus has five new members since the ABC concluded.